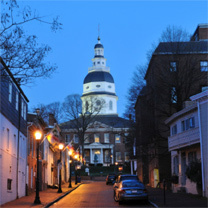 In Maryland, the Department of Assessments and Taxation assesses the value of real property once every three years. The assessment document reflects what the Department estimates to be the fair market value of your property. This assessment is the basis for your property tax bill. In Anne Arundel County, the current real property tax rate is .907, while the Maryland state tax rate is .112. Your property tax is your assessed value divided by 100, and then multiplied against the effective tax rate, which is a combination of the local and state tax rates. For obvious reasons, the assessed value of your property can have a big impact, and these assessments will set your tax bills for the next three years. The most recent set of assessments went out on December 28, 2017. If you received one of these assessments you have the right to appeal the Department’s estimate of the value of your property. However, you only have until February 12, 2018 to file your appeal. Whether it’s your personal real property or commercial property, the attorneys at Council Baradel can walk you through the whole appeal process. 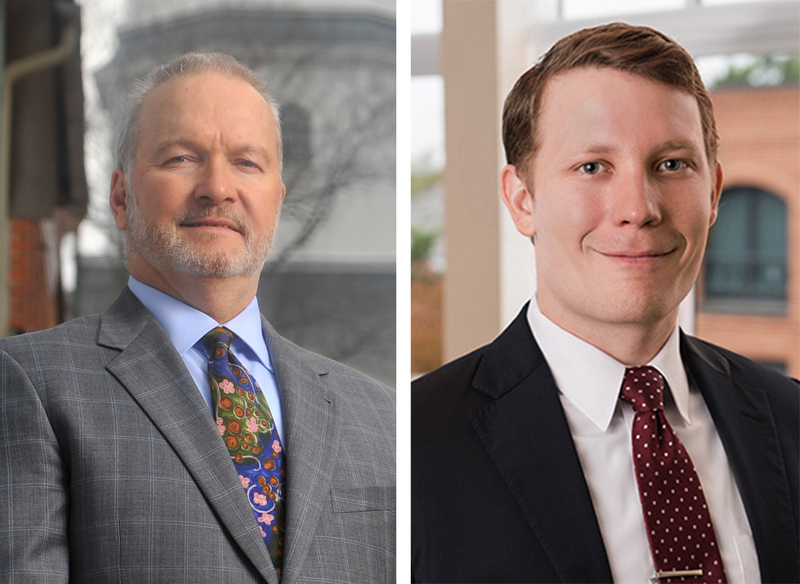 Reach out to one of our attorneys today to discuss whether an appeal is the right move for you.